A friend of mine gave me the coolest gift for my birthday recently. This Jingle! It really surprised us and were really happy with the outcome. It is definitely “on your nerves” memorable. Put our number in your phone and in an emergency, you will not be alone! 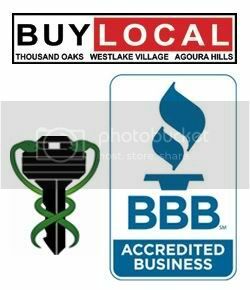 Brucar Locksmith is proud to serve Thousand Oaks, Newbury Park, Agoura Hills, Westlake Village, Oak Park, Camarillo, Oxnard, Moorpark, Simi and beyond. 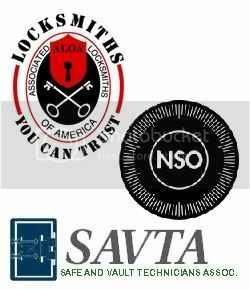 Full service locksmith ; excellent customer service.